Produkty Pitania Kombinat became the winner of the International competition of meat products within the world’s leading trade fair IFFA-2016, which took place in Frankfurt am Main, Germany from 7 to 12 May 2016. Our products under ТМ “Zolotoy Petushok” and “Rossiyskaya Korona” became winners at the International Quality competition IFFA 2016! 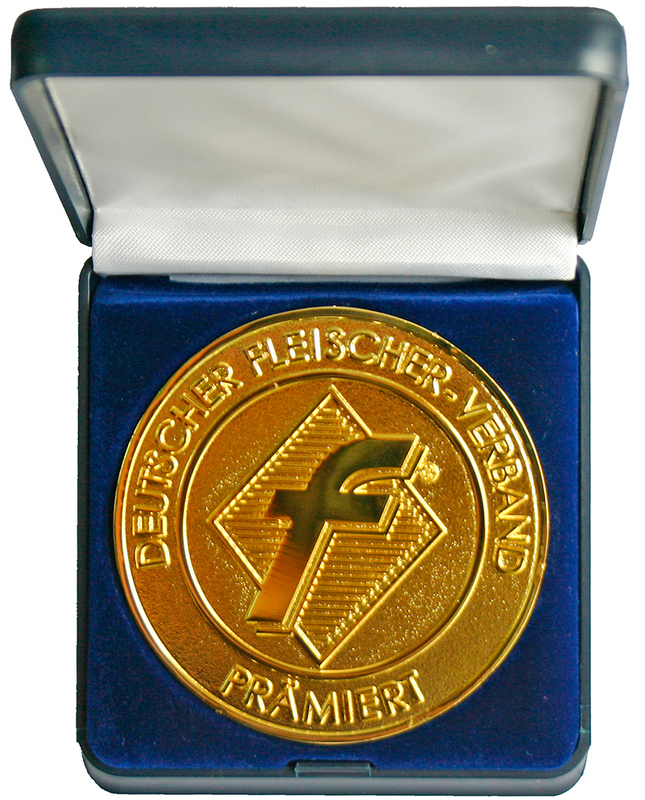 Special award — small Cup by German Butchers' Association for high quality products! IFFA 2016 is one of the largest and important events in the meat-processing industry, which covers the entire production chain, from slaughtering and dismembering, via processing, to packaging and sales. 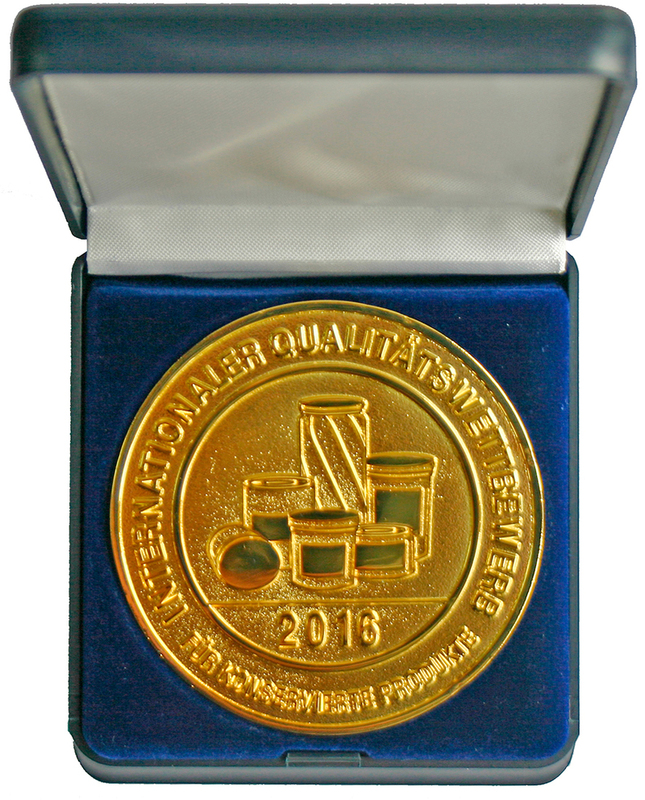 Awards ООО “Produkty Pitania Kombinat” has won in Germany, once again prove the highest quality of our products!